Providing you with an easy way to store and transport your hangers, the Q-Connect Mobile Hanger Stand is perfect for a variety of uses. 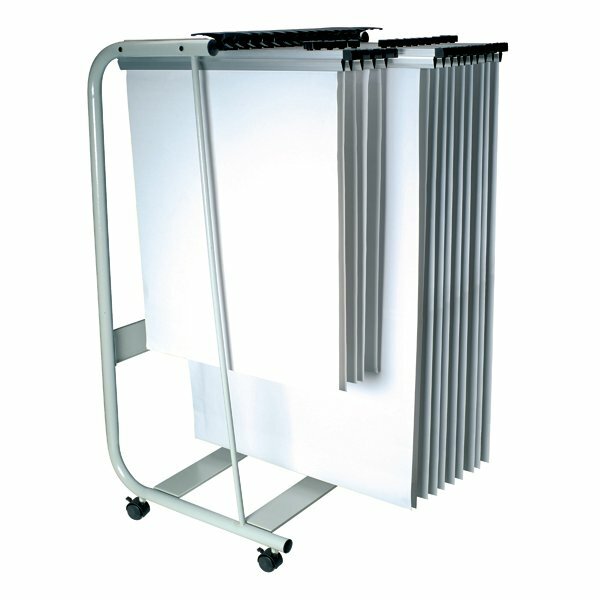 Accepting A1 and A0 sized hangers, this is ideal for holding up to 25 hangers. 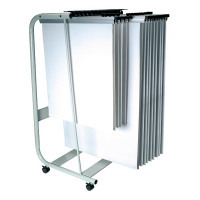 This stand features 4 castors, meaning that transportation of your items is never more difficult than it has to be and that manoeuvrability is never a problem. The frame is constructed from highly durable metal for a long lifespan.